Start taking classes at Orange Coast CrossFit and other studios! Total Body Conditioning is for anyone looking to combine a strength and cardio workout in one. A traditional interval training class, which utilizes cardio and weight training segments to provide a 60-minute total body workout. TBC is perfect for all fitness levels and ages. There are no upcoming “Turbo Diesel” classes on this day. 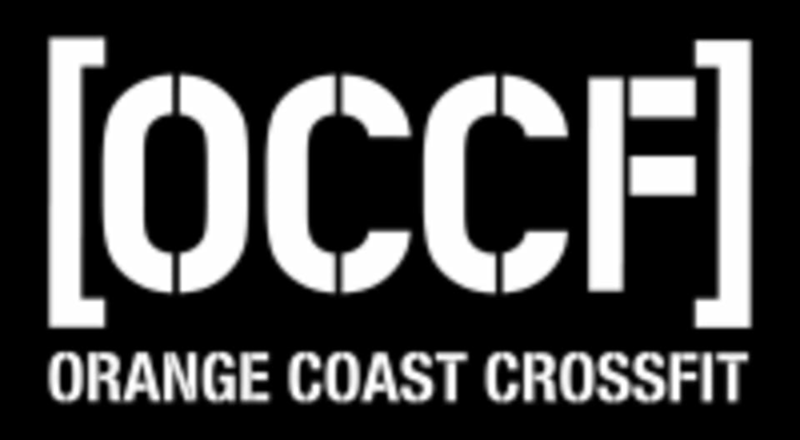 The Orange Coast CrossFit Gym is located at 3197-F Airport Loop Drive in Costa Mesa, CA 92626.